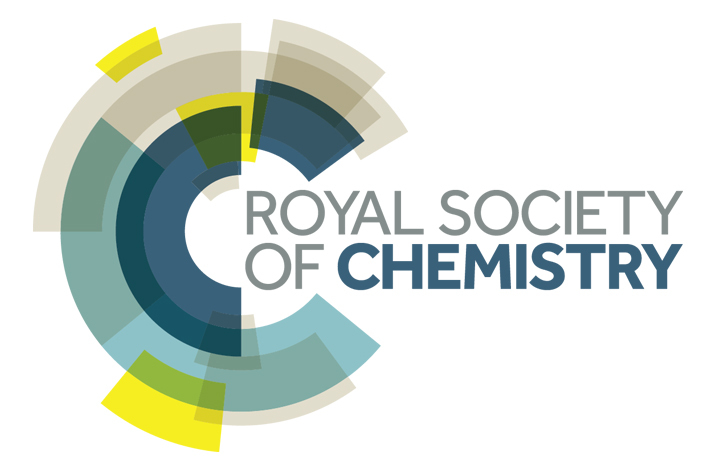 The Royal Society of Chemistry has a well-deserved reputation for high-quality publications in energy science. Complementing its leading titles Energy & Environmental Science and Journal of Materials Chemistry A, new journal Sustainable Energy & Fuels will publish research that contributes to the development of sustainable energy technologies, with a particular emphasis on new and next-generation technologies. Read more about the scope of this new title, and find out why Sustainable Energy & Fuels is an essential resource for energy researchers, cutting across the major disciplines of materials science, physics, chemistry, engineering and biology, and covering a broad range of evolving and emerging areas. Sustainable Energy & Fuels is led by Editor-in-Chief Professor James Durrant (Imperial College London and Swansea University, UK). And, because high-impact research demands high visibility, all content published in Sustainable Energy & Fuels in 2017 and 2018 will be free to access upon registration – offering authors maximum exposure for their work.